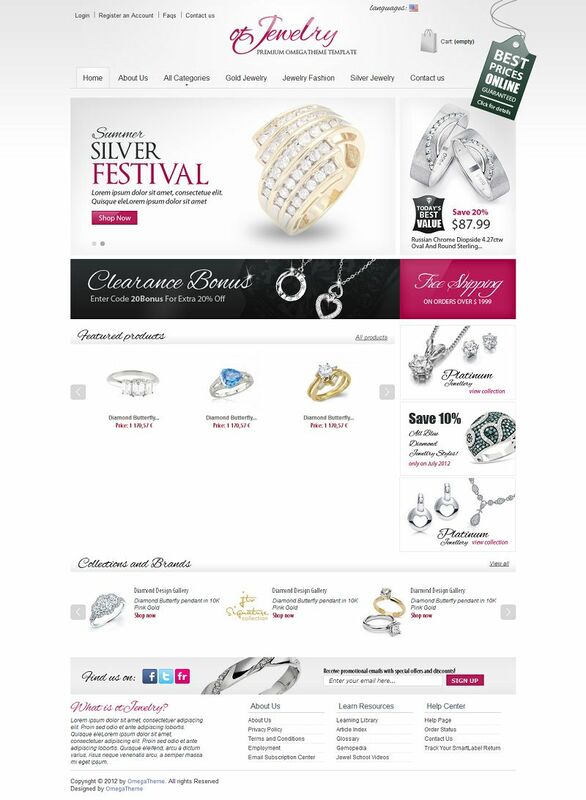 OT Jewelry is a premium Prestashop 1.4 theme from Omega Theme. 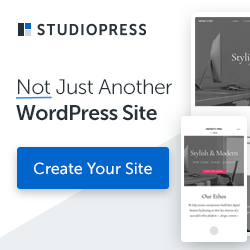 It comes with a clean design and lots of features that is suitable for any jewelry online store and it can also be used for any type of web-store. 100% tableless CSS, with changeable width of theme, theme column layout. Full site demos package is available with both single purchase or membership plan.